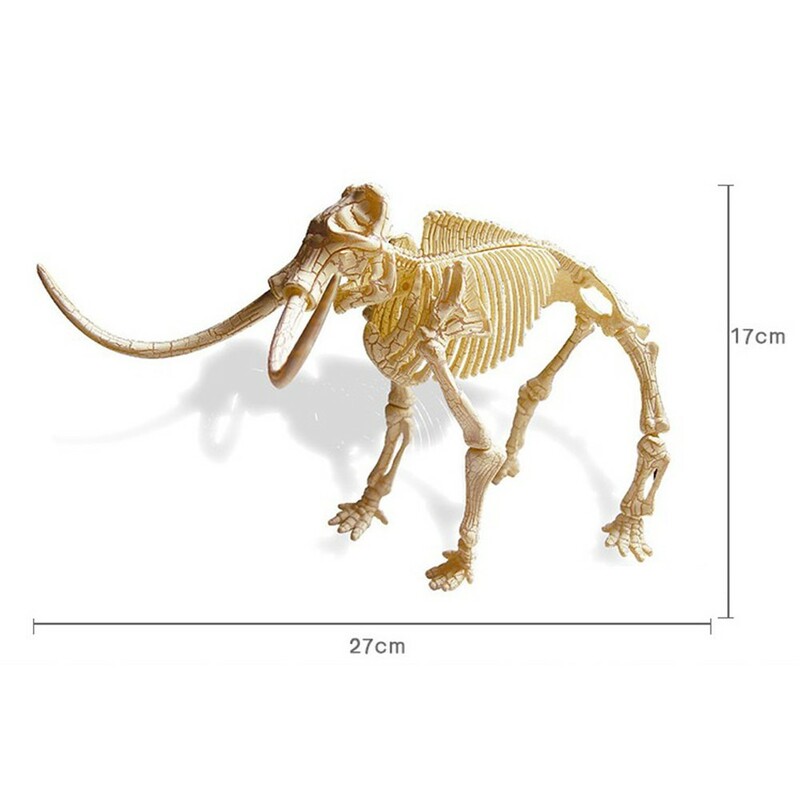 Dig and excavate the skeleton of a Woolly Mammoth. 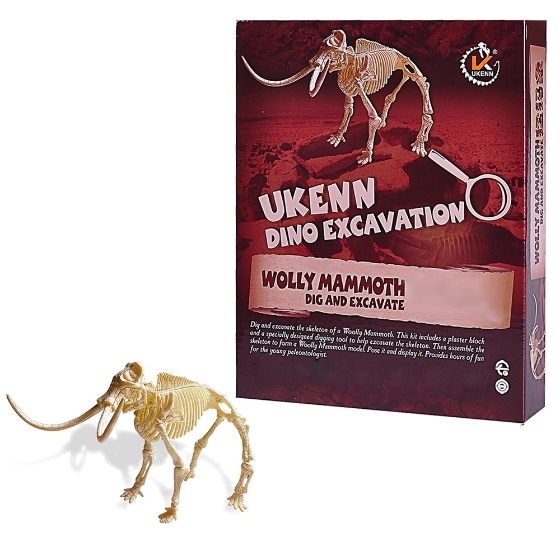 This kit includes a plaster block and a specially designed digging tool to help excavate the skeleton. 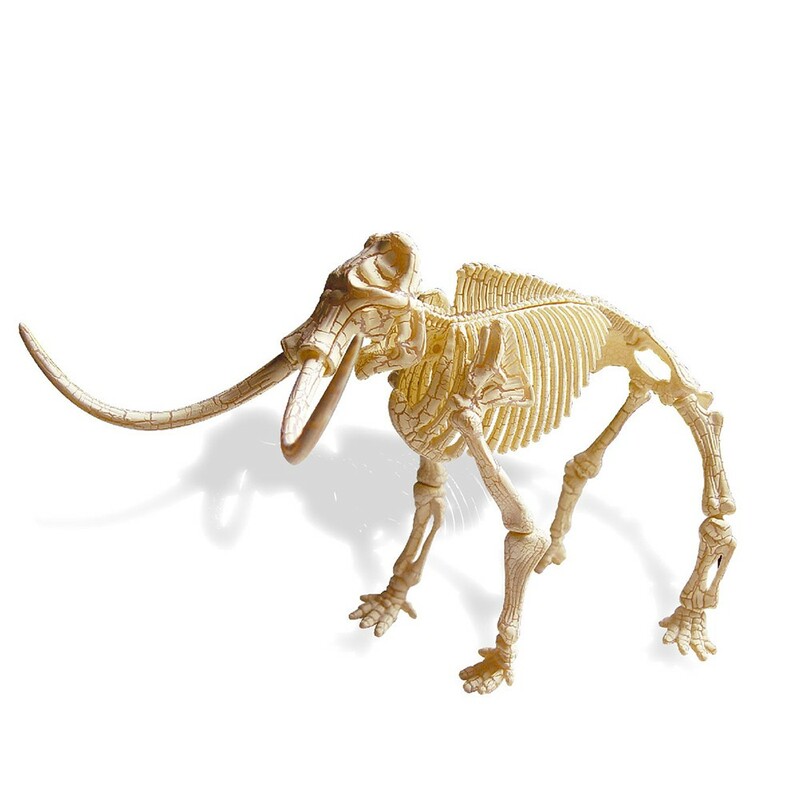 Then assemble the skeleton to form a Woolly Mammoth model. 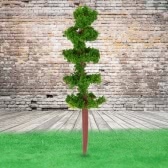 Pose it and display it. 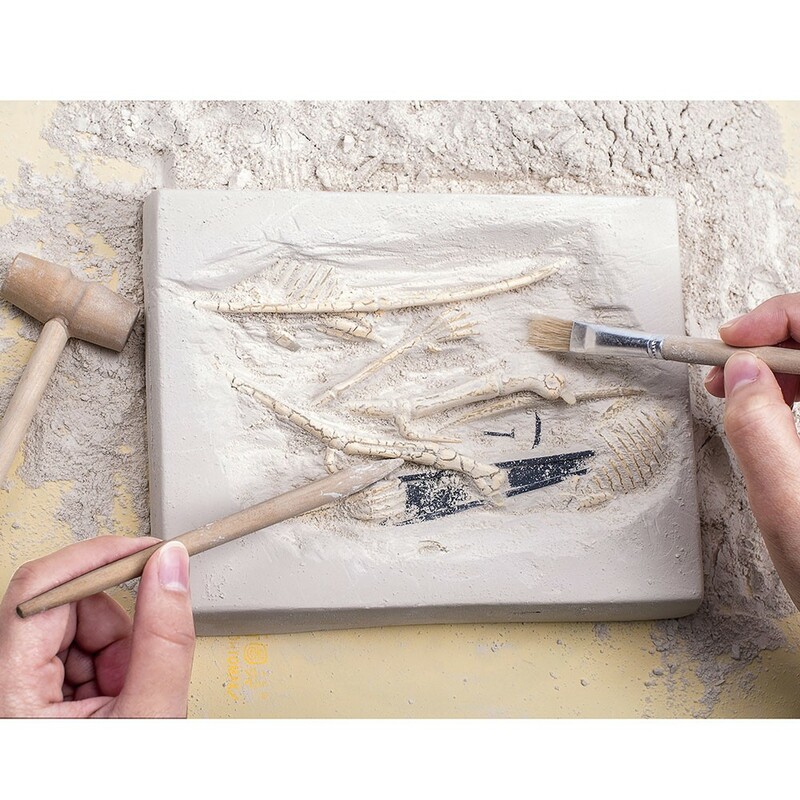 Provides hours of fun for the young paleontologist. 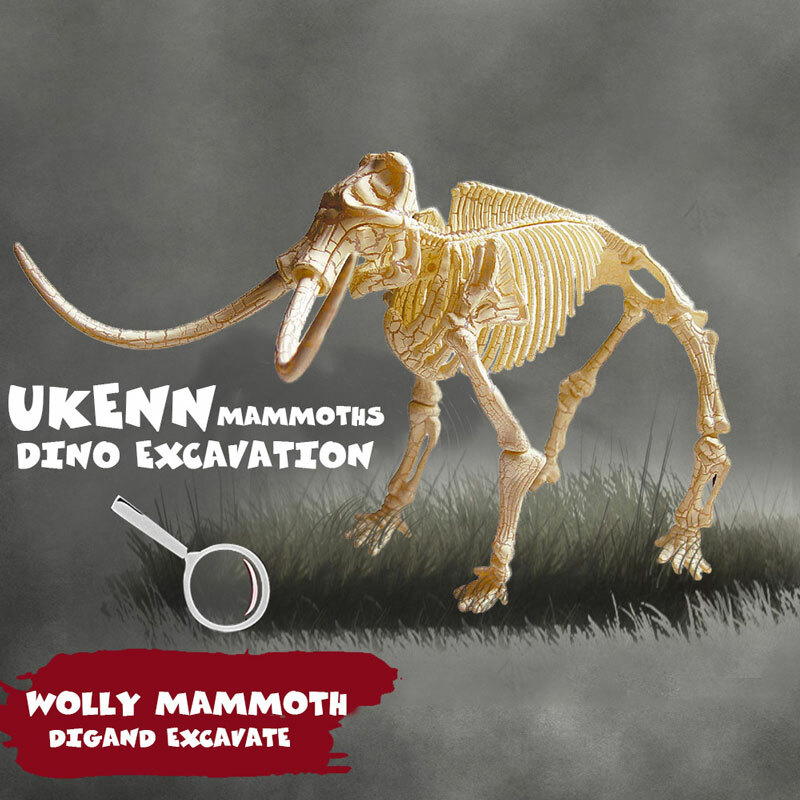 DIG UP REAL DINO - Excavate a genuine Mammoth skeleton and add them to your rock collection! 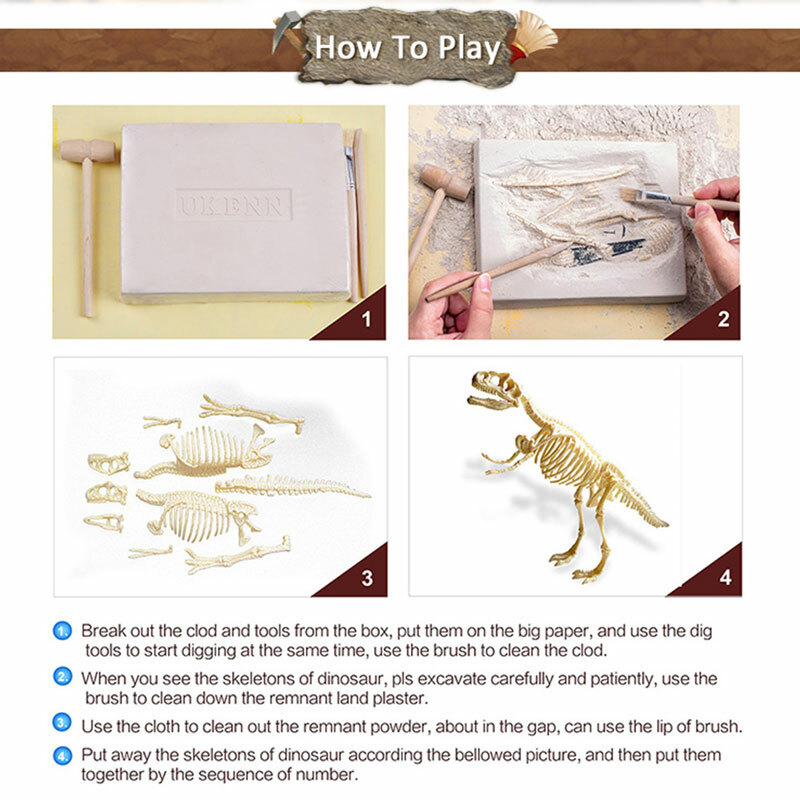 BECOME A PALEONTOLOGIST - Construct a 3D Mammoth skeleton model after carefully digging up your collectible Mammoth like a real paleontologist. EXCITING ARCHEOLOGY LESSON - This hands-on activity kit fosters a love of science and history while teaching kids about Mammoth the fun way! 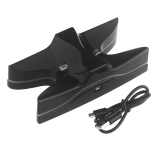 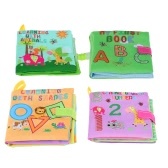 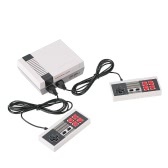 IDEAL DECORATION - Perfect for shelf display or desk decoration.